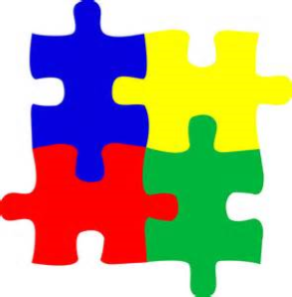 ASD is the fastest growing serious developmental disability in the United States, affecting 1 in 68 children. 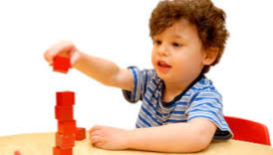 Autism spectrum disorder (ASD) is a developmental disorder usually appearing in children under the age of three. This disorder causes social, communication (verbal and nonverbal), and behavioral problems with the severity ranging between individuals. In many cases the cause is unknown, and no single-etiology had been identified. However, there are some known genetic factors that seem to play an important role in the cause. 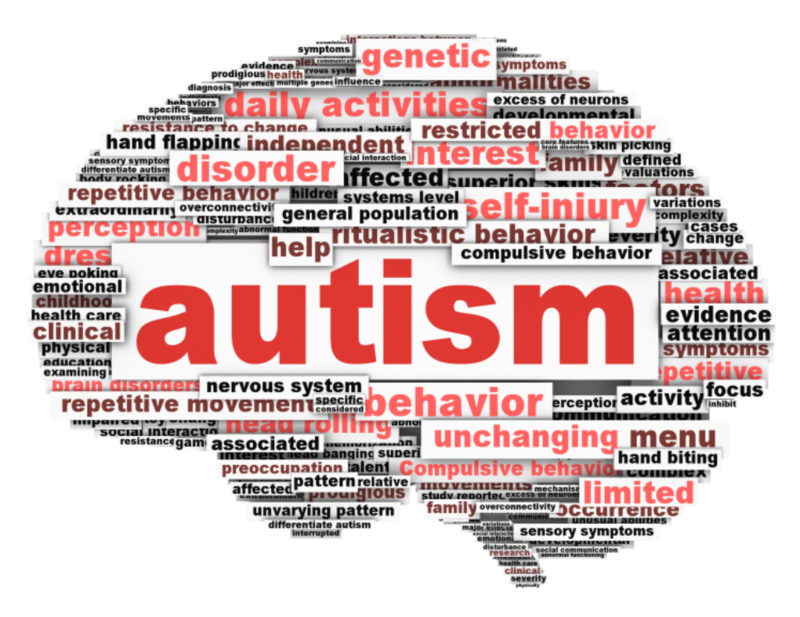 ASD is thought to be influenced by genetic and environmental factors. How is ASD Currently Diagnosed? Chromosomal Microarray (CMA) is offered in the absence of a specific diagnosis. It provides a genome wide characterization of gene transcription, single nucleotide variation, copy number variation and epigenetic cytosine methylation. 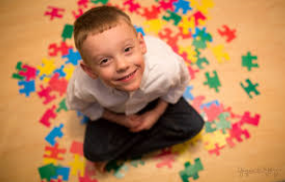 Next Generation Sequencing Panel for Autism is offered after microarray for more specific diagnosis if needed. 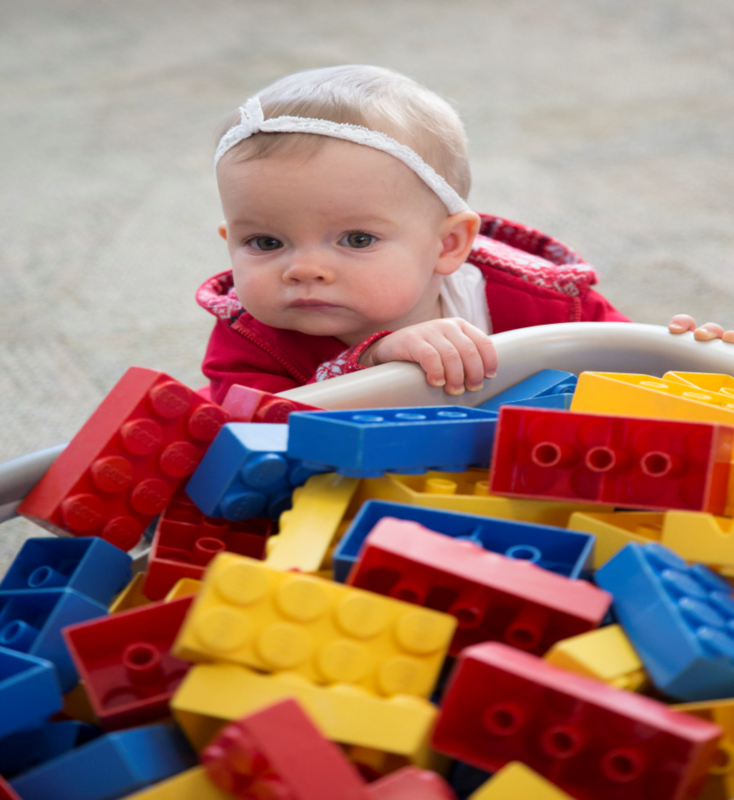 Why is genetic testing is a vital component to the diagnostic evaluation of children with ASD? 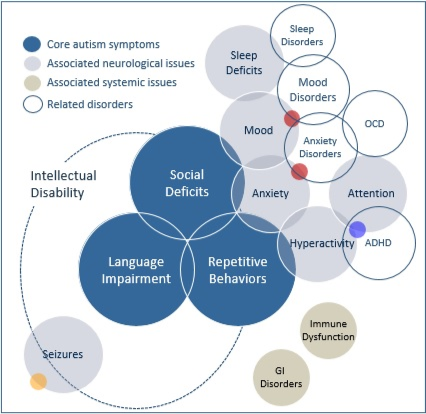 GDI’s Autism Sequencing Panel uses expert-defined content and proven next-generation sequencing technology to efficiently and cost-effectively assist in the evaluation of characteristics associated with Autism Spectrum Disorders. Included in GDI’s Autism Sequencing Panel are genes reported in the Online Mendelian Inheritance in Man (OMIM) database on autism; genes with recurrent mutations suspected in development delays; genes with reported mutations as found in case studies involving developmental delay characteristics; genes from other publicly available ASD panels; and genes from summaries of ASD-relevant genes. Ship at room temperature in an insulate container by overnight courier. Do not heat or freeze. Specimens should arrove no later than 36 hours after collection.